outfromthewoods | A fashion blog for boys, written by a girl. 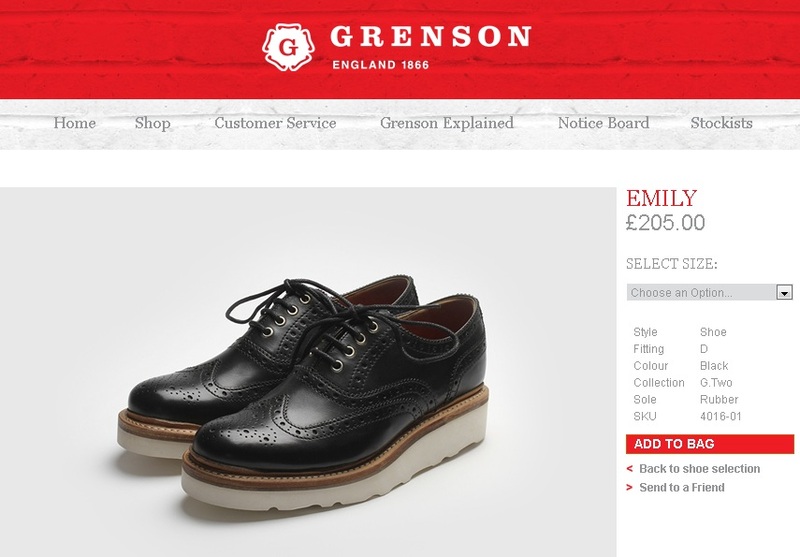 My shoe obsession has been reignited once again with the discovery of a pair of Grenson shoe’s named EMILY (my name). 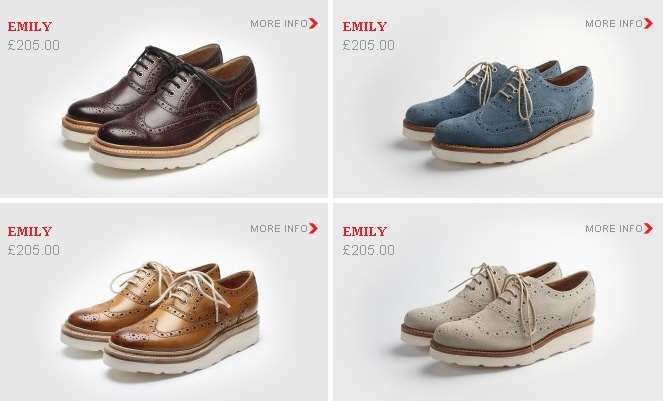 Having previously purchased a pair of Dr.Marten ‘Polley’ shoes (seen in a previous blog post – Fred Perry) after being nicknamed Polly Pocket by the girls on a night out, I can now finally add an Emily pair to my ever growing collection. 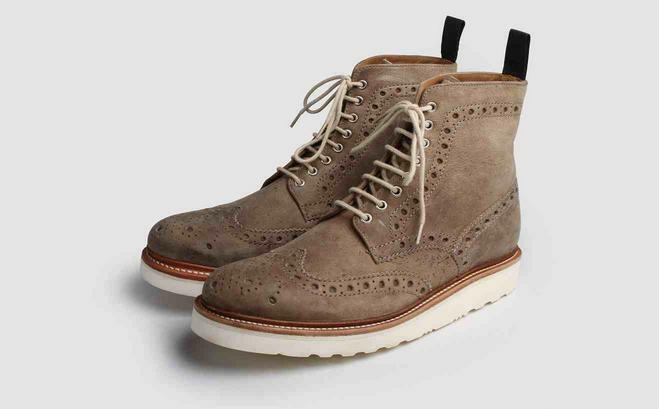 Grenson who have offered men’s shoes since 1866, and who are known for their quality, craftsmanship and durability, recently added a women’s collection in 2011. All Grenson shoes are “Goodyear Welted”, a process invented in the 1800’s in England that is a time consuming way of making shoes, they can be re-soled many times so they last longer than any other type of shoes. 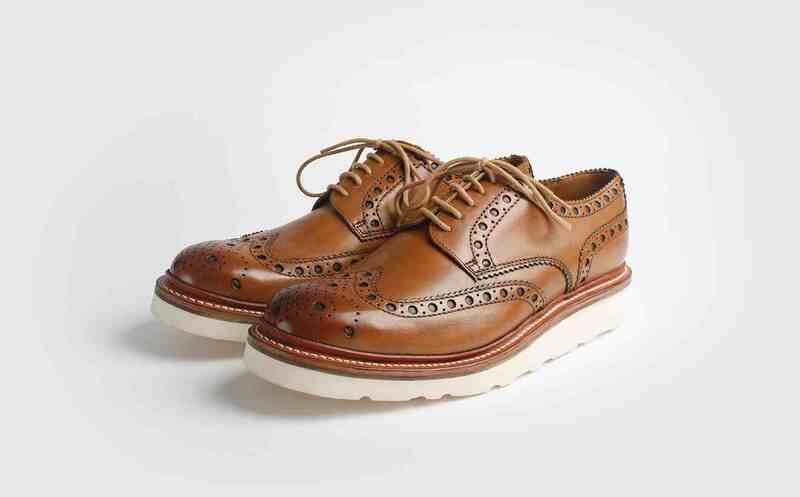 But don’t worry boys, Grenson have created a version of the Emily shoe for you too with Archie and Fred which is a boot version of the classic brogue. 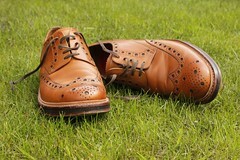 Visit Grenson’s social media sites to keep up to date with them, available via their website here. I have been known to lust over the Fred Perry website and can be found wandering around the Nottingham store on a regular occurrence. It is therefore no surprise that will the recent annual season sale, a handful of items had caught my eye. Luckily for my overdraft I had left it a few weeks since the sale had begun so many of these pieces in my size had sold out. 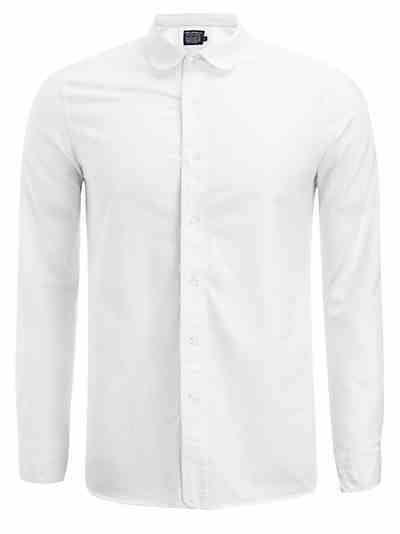 I did however manage to bag myself two new shirts and here is one of them. I am currently in the process of writing my Dissertation surrounding the topic of British Manufacture. Therefore I am forever on the lookout for anything that falls under the umbrella of ‘Made in Britain’. John Lewis & Co. is a collection that has been created by John Lewis working closely with British Mills and Manufactures, to create a range with high quality fabrics and rejuvenated designs. The latest offering has seen John Lewis & Co. team up with Abraham Moon (established 1837) to create a vintage-inspired waistcoat (£99) made from 100% wool cloth, woven from one of the UK’s most historic wool mills based in Yorkshire, England. 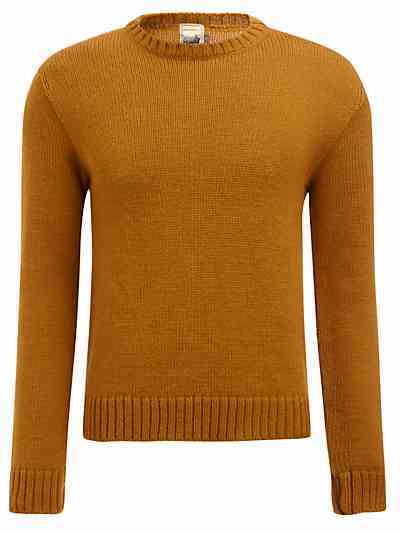 It can be teamed with loose-fitted pants, chambray shirts and structured blazers. 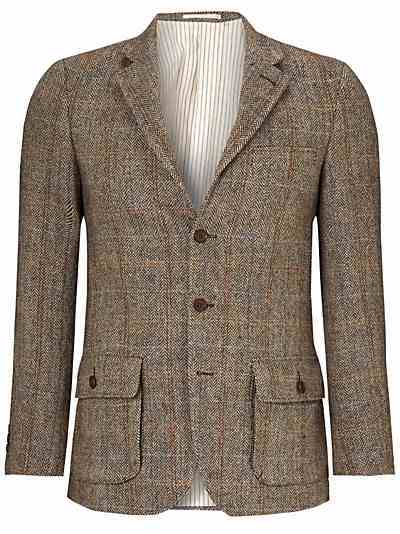 The collection from John Lewis & Co provides a range which can be mixed and matched, consisting of 100% wool jumpers from British sheep, Herringbone Check Blazers from Harris Tweed and retro styled Penny Collar shirts. 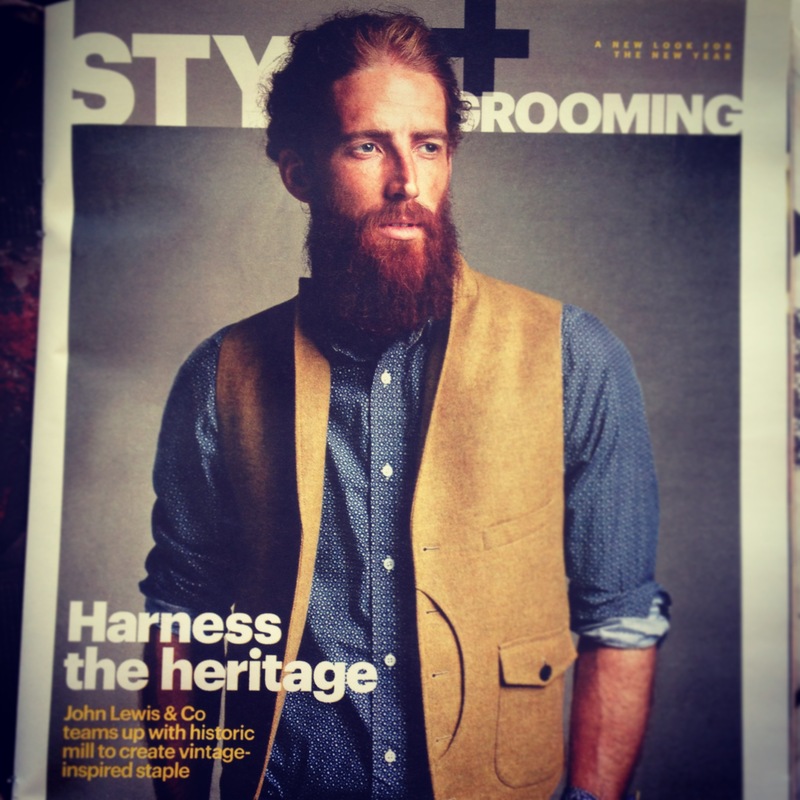 Above: Photo taken from Shortlist magazine. 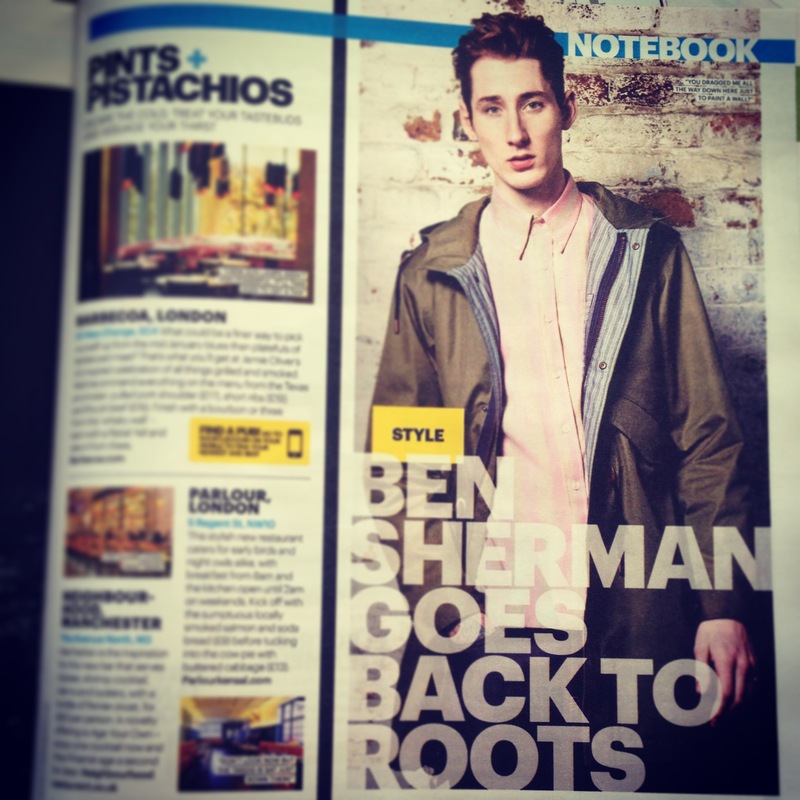 Ben Sherman is probably one of the best examples of a menswear brand that I would love to be able to own pieces from. The iconic lifestyle brand, laced with a rich heritage and unique appeal offers timeless pieces with a classic style, something that I find many womenswear brands are unable to provide to the same degree. 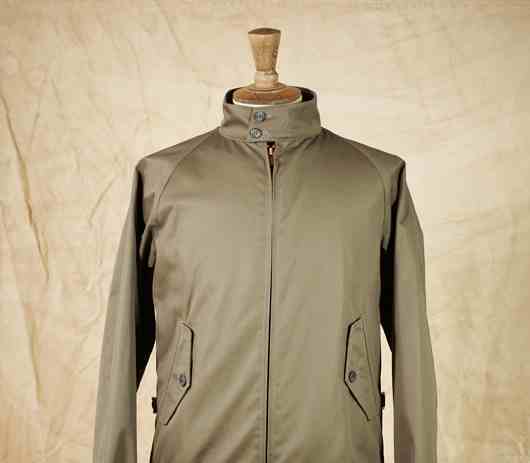 It therefore seems fitting to kick off Out From the Woods with a post about Ben’s new collection to mark its 50th year in style. 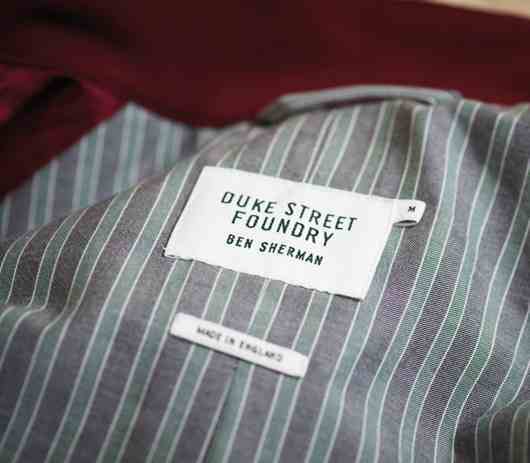 The Duke Street Foundry capsule collection of just seven pieces, celebrates the birth of the brand, named after the Brighton Street where Ben Sherman’s first store stood in 1963. The collection consists of garments that are reminiscent or what would have been seen on the racks in the beginning, compromising of the iconic items that the brand is best known for. 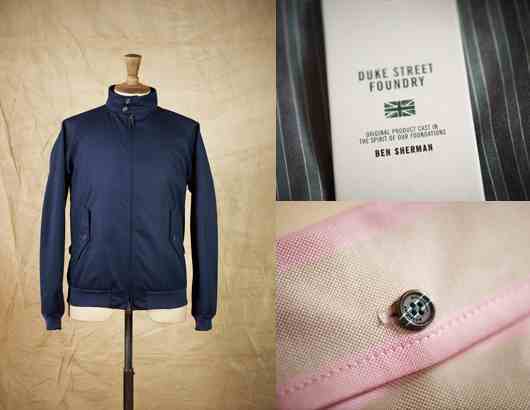 Key items in the collection include the three finger button-down shirt (£125), Harrington jacket (£175), fishtail parka (£295), and a polo shirt available in both long (£85) and short sleeve (£75) versions. The price points may be a little higher than their core collection, but you are sure to be making a wise investment with pieces that will never lose their appeal. 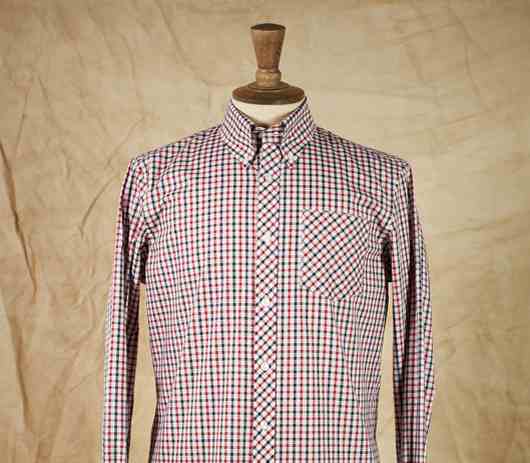 Even better still (if you need more reasons to make a purchase) every piece is proudly made in England. 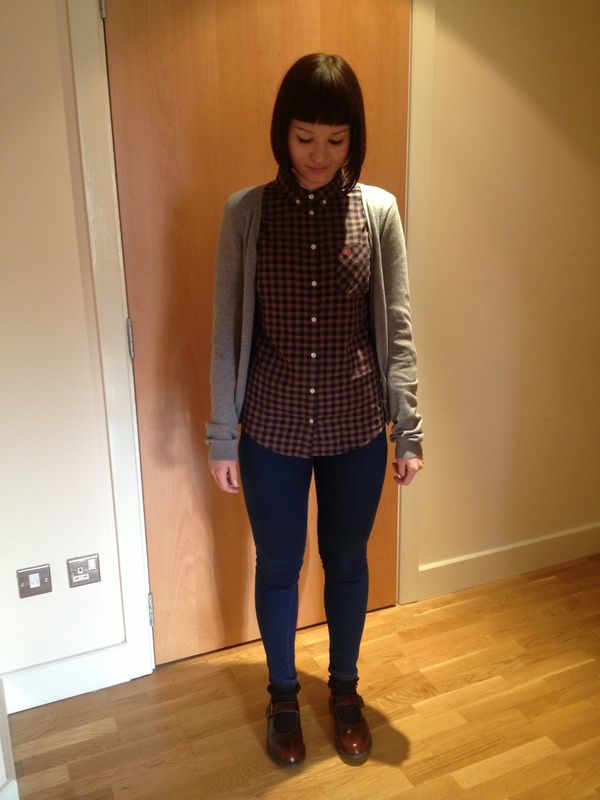 outfromthewoods · A fashion blog for boys, written by a girl.